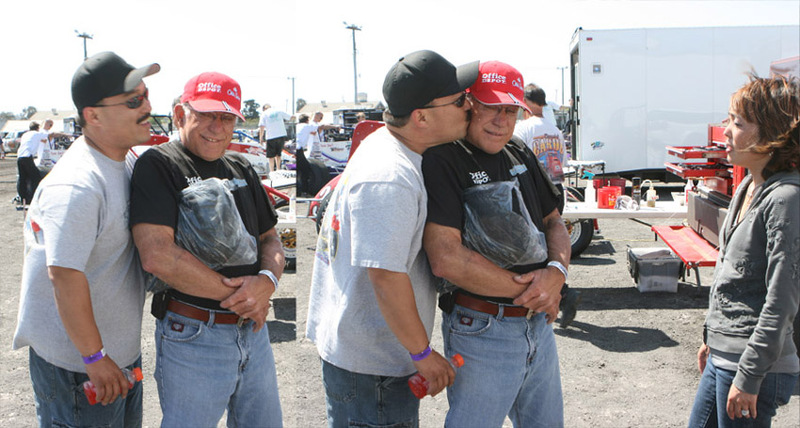 Nelson has been around his son Tony a lot the last few years. 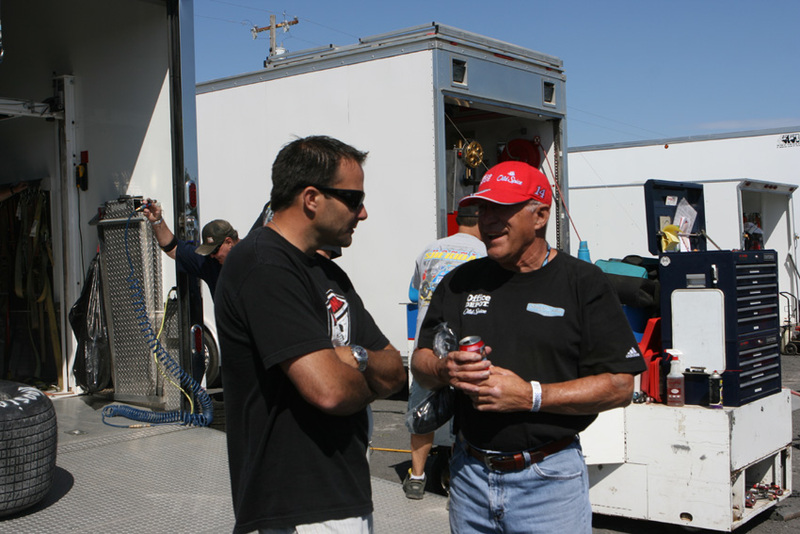 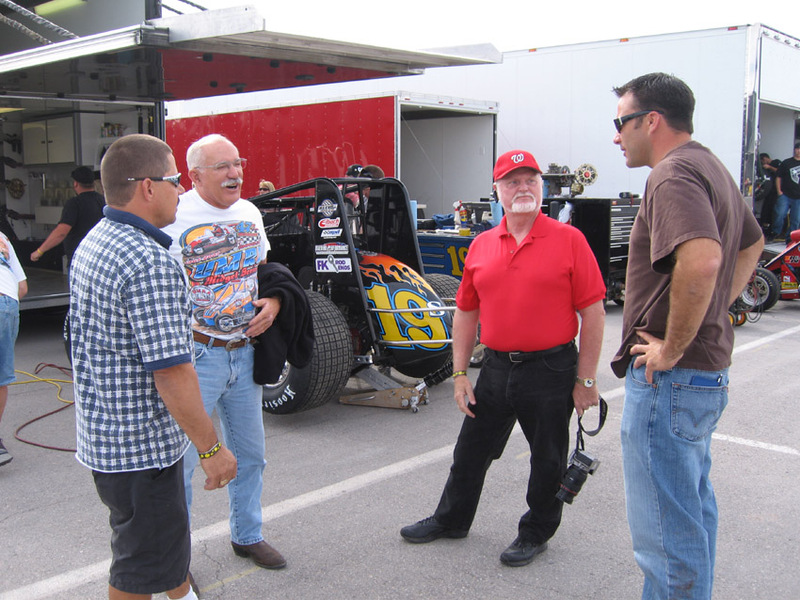 When Tony owned the sprint car team driven by Cory Kruseman, Nelson was involved. 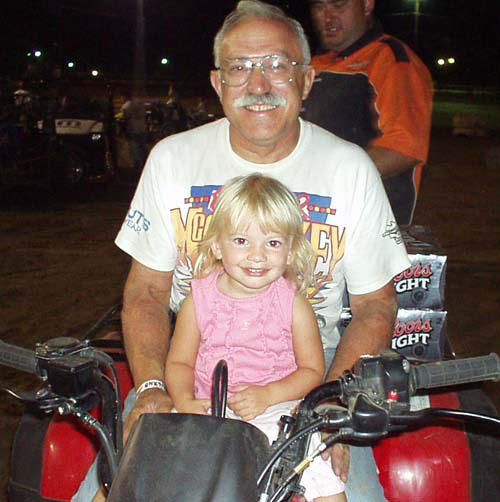 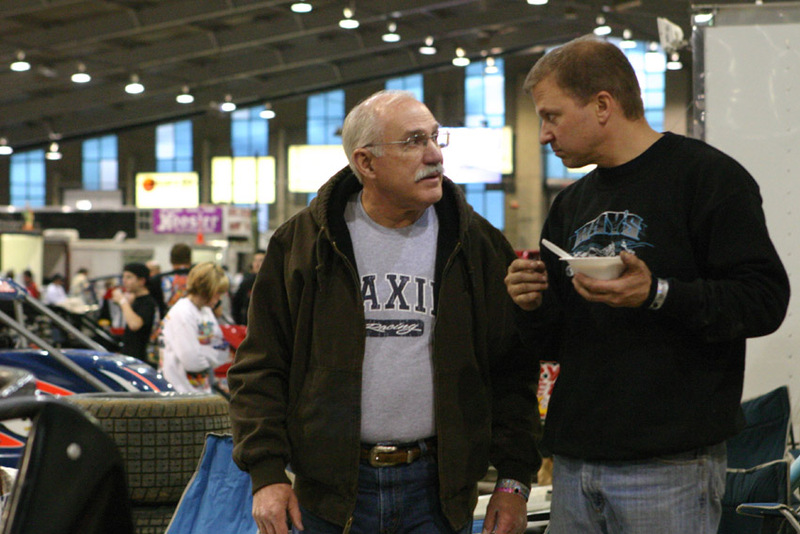 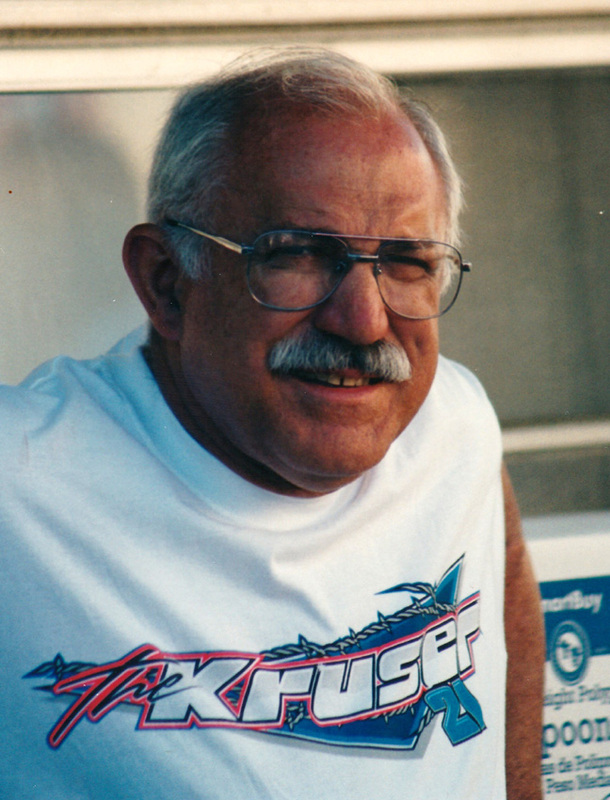 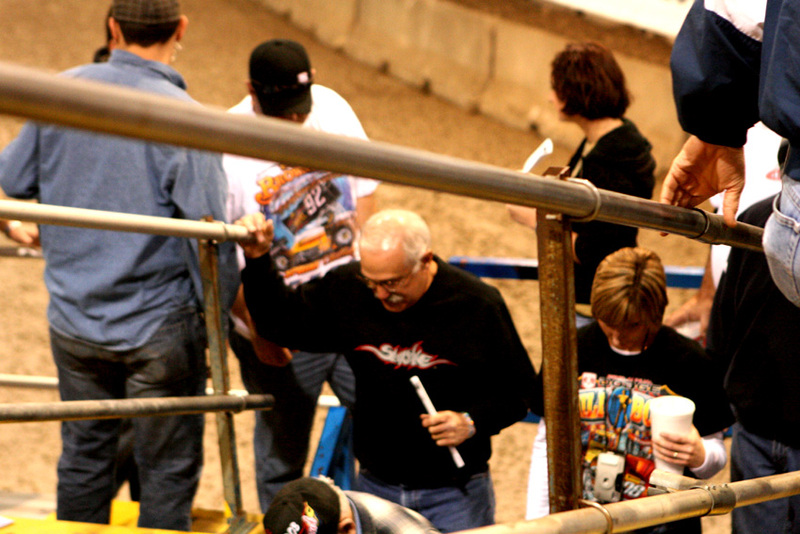 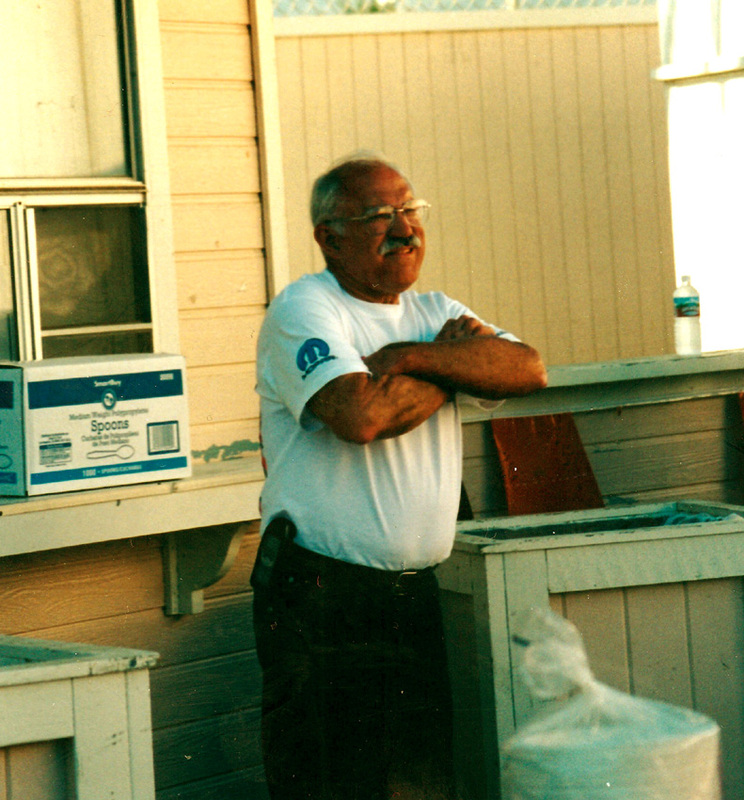 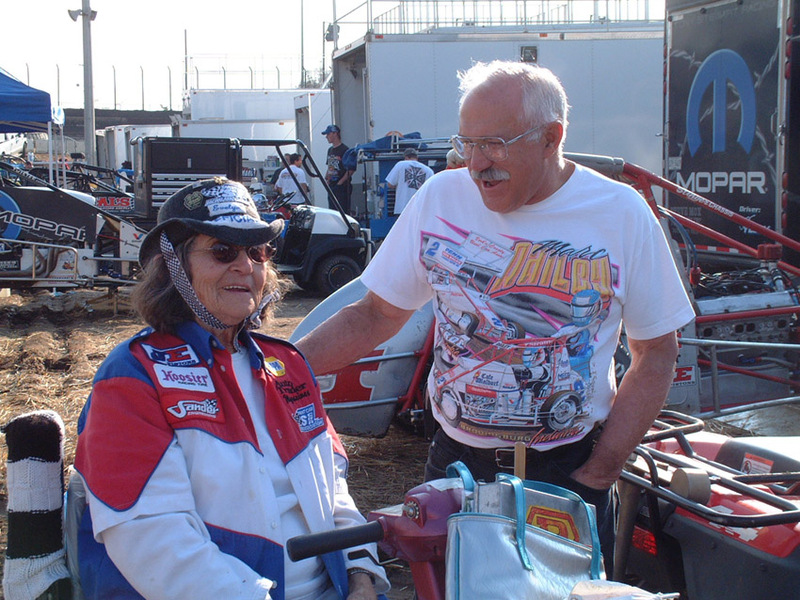 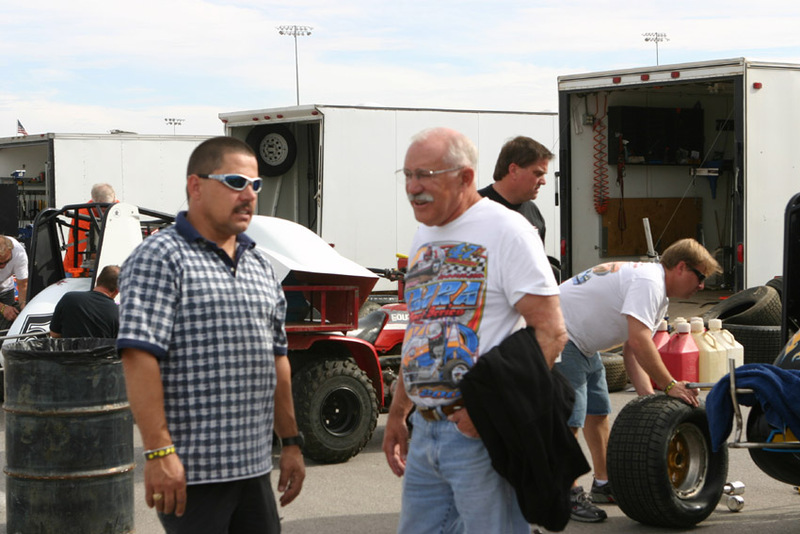 He also worked the t-shirt trailer at the Chili Bowl a few years. 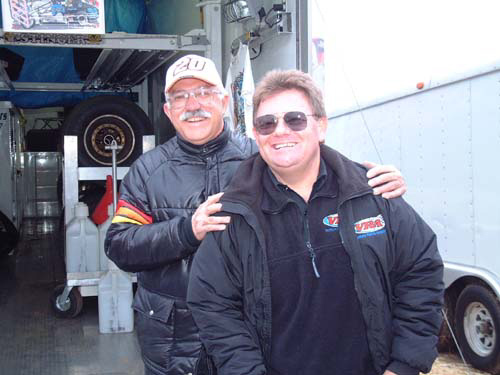 I remember Nelson drove some antique racecar until he said Tony stopped the team. 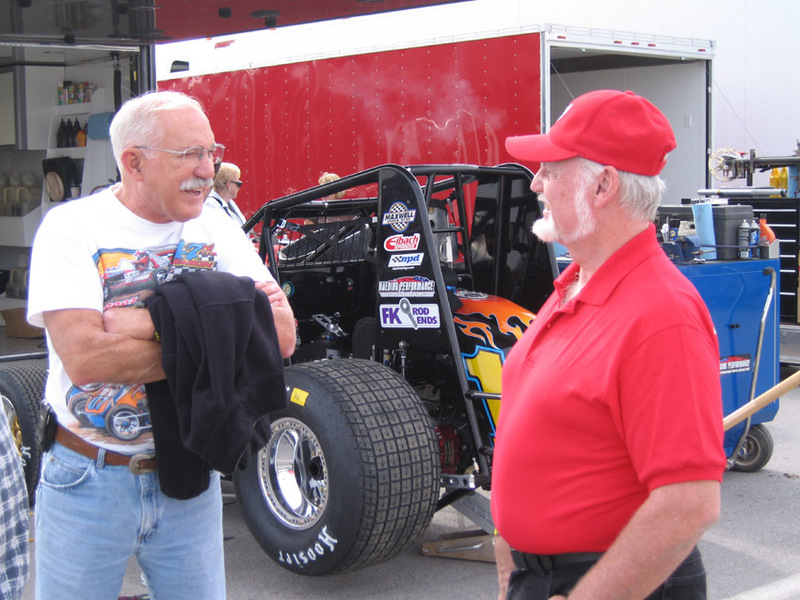 A very friendly man, Nelson loves racing and has fun visiting with many pitsiders.